Public info directory is a website that provides free access to view all sorts of public data. They have all types of data available to search for, including property records, vehicle records, business registration records, voter records, and many more! Their search lets you find people in the united sates, as well as addresses, phone numbers, emails, and much more information. How to remove your information from PublicRecords.Directory? 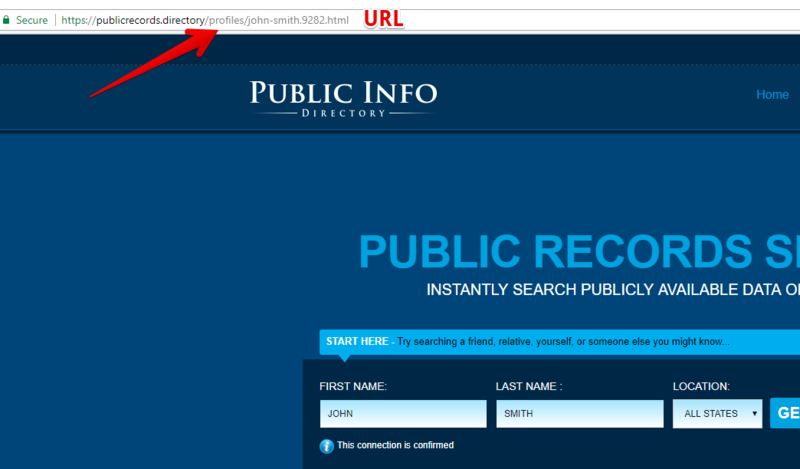 site:publicrecords.directory [your first name and last name]. 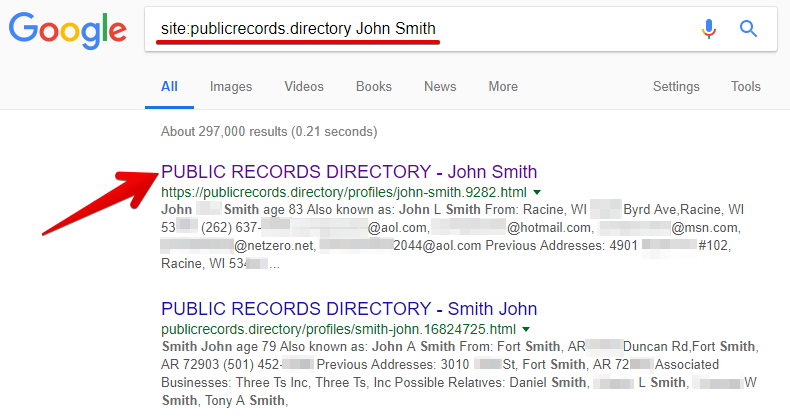 When search results show up, find the one that contains your data and belongs to publicrecords.directory website. Click it. Visit the contact page. 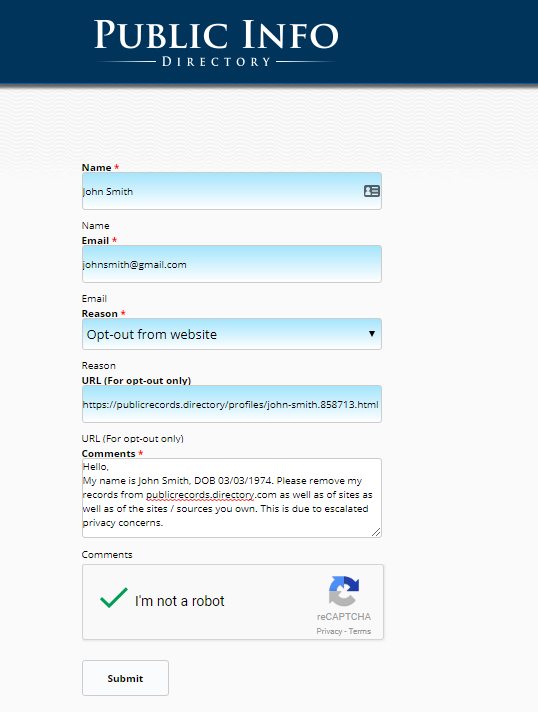 Enter name, email, choose “opt-out from website” in the reason section. Leave the comment and tick reCAPTCHA. Click “Submit” button.